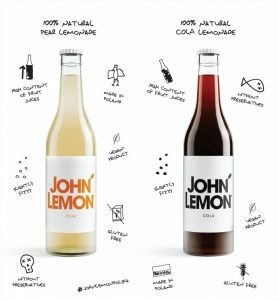 John Lennon’s widow, Yoko Ono, pressured a Polish family business selling vegan flavoured lemonade called John Lemon in few EU countries to settle on alleged infringement of John Lennon’s trademark and personal rights. The Polish company was defending itself by stating that the relevant public of their products (aged between 20-30 and living in the EU countries) does not really know who John Lennon was. was filed as a trademark in 2013 and afterwards registered under number 012073979 in the European Union Industrial Property Office whereas the John Lennon trademark was filed only in 2016 (EU 015697022 and EU 015712987). 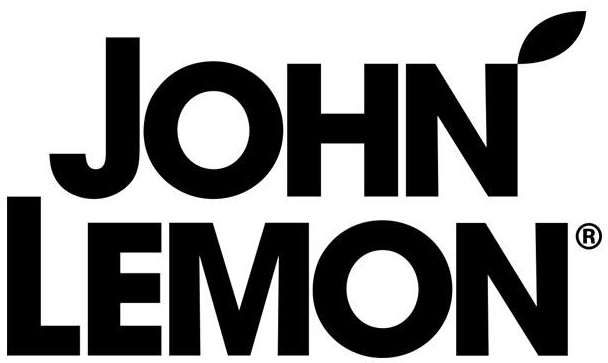 Not wanting to engage in a costly court proceeding in Hague, the Netherlands, lemonade producers signed a settlement agreement with the celebrity’s former wife and now are obliged to remove products bearing John Lemon brand from the market. The new name of the drink will not differ much. Only two first letters J, H will be removed from the beginning, keeping the “surname” as it was. 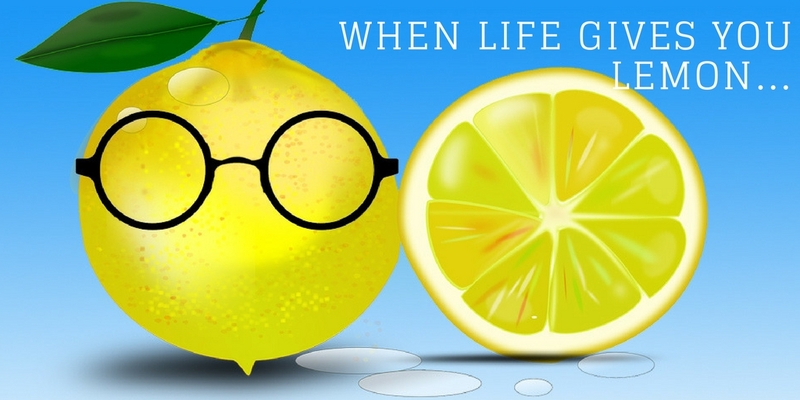 The new brand will be “On Lemon” where “on” means “he” in Polish.